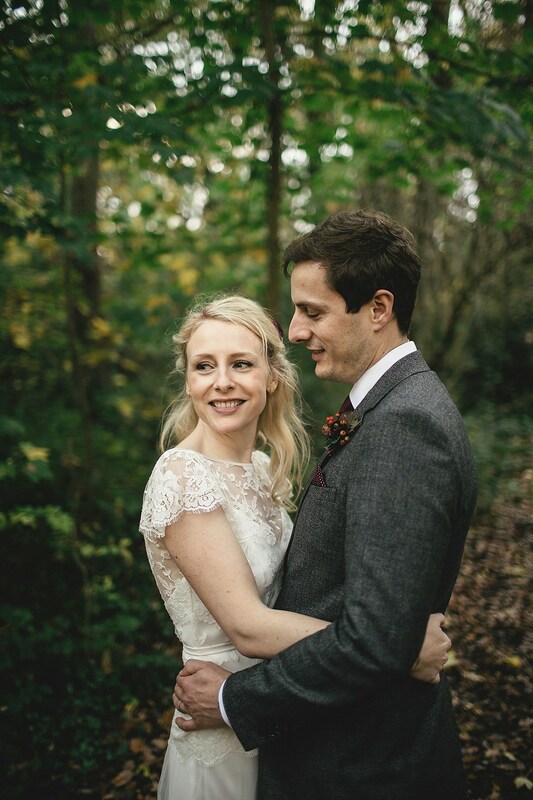 Our beautiful bride Alexa's autumnal wedding is featured over on Love My Dress this week. Alexa & Dan tied the knot on 7th November 2015 at Dulwich College Old Library and held their relaxed celebration at their local, The Rosendale. Their life together inspired much of the day; they proudly celebrated their home of Dulwich and London as a whole, creating gold-accented memories in all their favourite places.